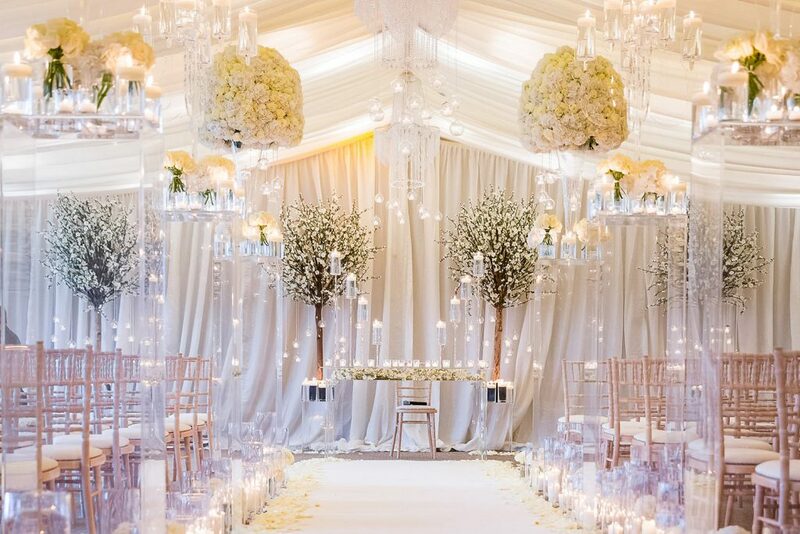 For the most part, your ceremony is the most traditional part of your wedding day. This is because, by law, it has to be done a certain way. Your promises are made, your rings are exchanged, the words ‘I do’ are said and then signing the register makes it all official. It’s one of the most enchanting of processes but, we believe that weddings should be as true a reflection of the couple as possible. Customising your ceremony music can really inject your personality into your wedding ceremony! 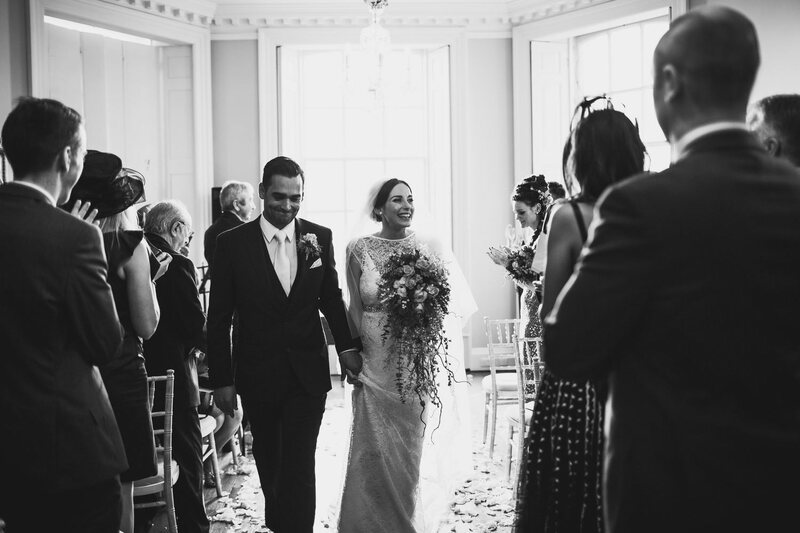 Whether you are a folksy couple, a smooth jazz and Motown couple or nuts about rock and heavy metal; walking down the aisle to a song that resonates with you both makes your day all the more special. Of course, your ceremony music is a highly personal choice but here we’ve listed a few suggestions to show you that classical isn’t always the way! The traditional choices for walking down the aisle are the Bridal March by Wagner which is majestic and strong and Canon in D by Pachelbel which is elegant and delicate. These are both fantastic choices but why not opt for a truly personal song that makes you smile? Choose something that is close to your heart. We read about a bride who had glided her way down the aisle to this song played on the harp! It is gentle, whimsical and very original which is why I love it! Another popular choice along the same lines is ‘somewhere over the Rainbow’ from The Wizard of Oz. If your heritage is important to you, then you can choose a song that’s close to your heart. You could just have a harpist play the chords as you glide down the aisle. Again for the rustic, country wedding, why not have your acoustic duo play this fun, uplifting song? A very popular processional piece as well, ‘make you feel my love’ is a heart-warming, elegant ballad for the classic glamorous couple. A piano solo of this song will keep your ceremony atmosphere romantic and sweet. Entirely personal choice again – this is one of our favourite songs! But even if you’re not a jazz buff like us, you’ll agree that this is a really smooth, sophisticated track to keep your ceremony humming. Love it for the Shrek factor, keep it for the lyrics! This song is so bubbly and the lyrics aren’t overly sentimental. So if you’re a cool, alternative couple, this is the one for you! This song was actually suggested to us by a friend as he thought it would be amazing to skip out of the ceremony to this hand in hand. We must say we do see his point! Our final personal choice is this great R&B classic from the legendary Stevie Wonder. Dance your way out of the ceremony with your new partner to this cheerful song! And that’s it! As we said, ceremony music is a highly personal choice and there are many many ways of doing it! If you have a favourite song that you want to walk down the aisle to but you’re not sure how it would work, you can always ask some musicians as to how they would adapt it to suit your wedding. Music is versatile and unique, so make it work for you!